Located only 3 miles from Macclesfield Town Centre. 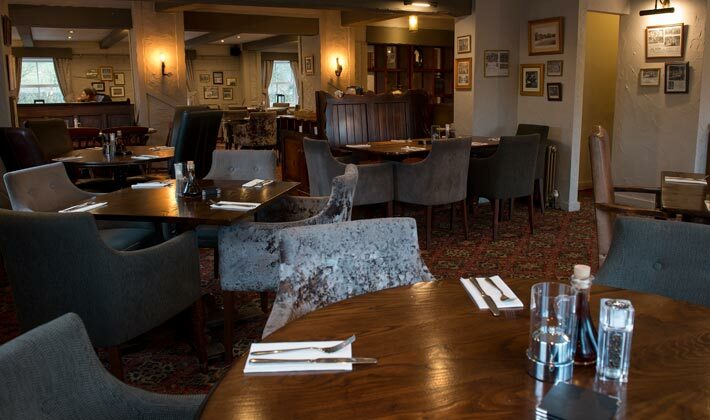 The Ryles Arms is a Gateway to the Cheshire Peaks & Plains, Derbyshire and the Staffordshire Moorlands. It is ideal for the business person who needs good transportation links, but wants something more personal and relaxing.